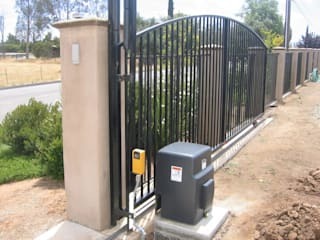 One of the most reliable ways of securing a residential or commercial property has always been to install a security gate. 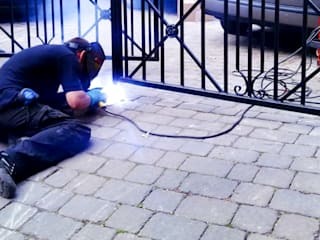 Here in Cape Town, we are the go to experts for all manner of security gate services. Evaluations, installations, repairs, maintenance, you name it. For more than two decades, we have burglar proofed a good number of premises in the region. 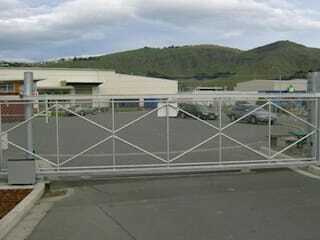 We are highly revered because of our quality gates that are customized to meet a client’s needs and preference. Our rates are very affordable. 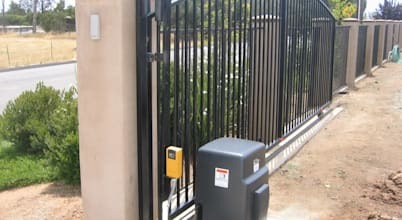 Call us on +2787 550 3168 and get a free quote. Om jouself en jou familie veilig te hou teen misdaad is noodsaaklik in vandag se tyd, ongeag van waar jy jouself bevind. Dit sluit natuurlik ook jou huis in, waar jy altyd veilig behoort te voel. 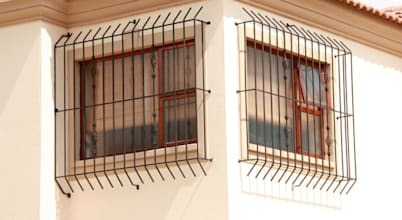 Protecting and securing your home, family and belongings against burglars is essential, especially during the current economic and political climate in South Africa.